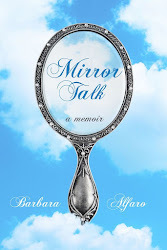 Thank you to my friend Carla Sarett for posting an excerpt from my memoir Mirror Talk on her blog. 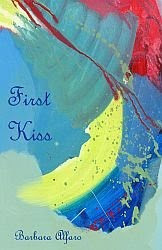 You can read it and other humorous pieces by clicking here. Why not begin your day or evening with a smile?